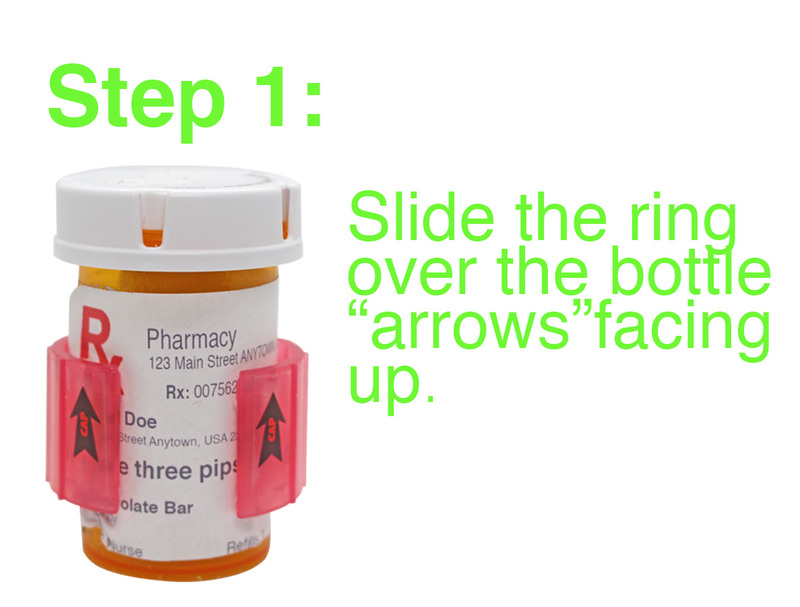 Over 15 different pieces of your personal medical information is printed on prescription pill bottles. 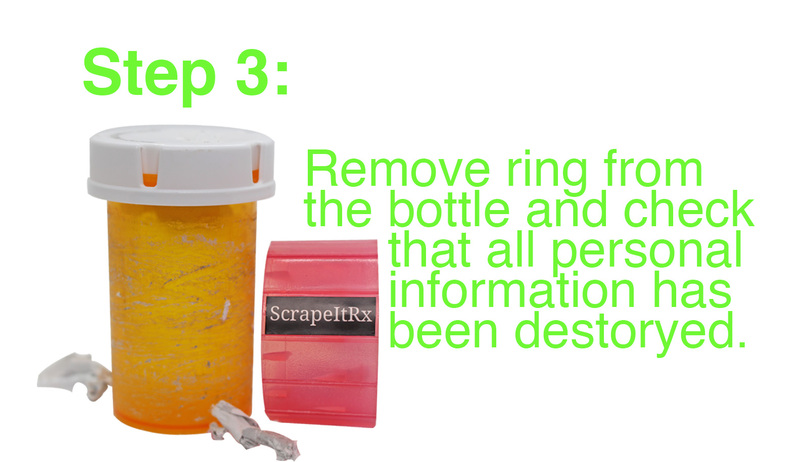 Make sure to protect yourself and scrape it off before disposing your pill bottles. 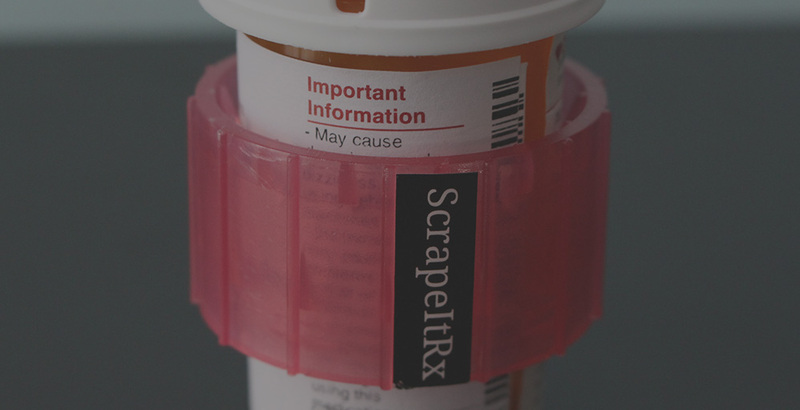 ScrapeItRX has invented a simple handheld device that quickly and simply removes the label information from prescription bottles with a few turns of the wrist. 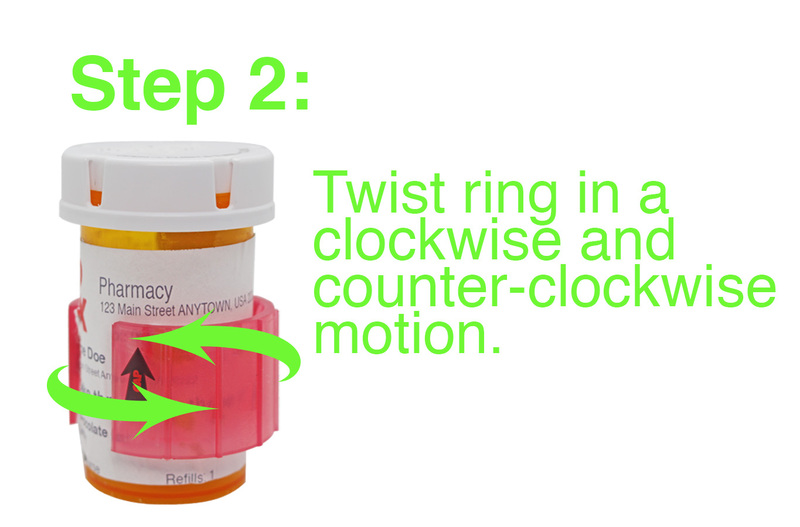 Medical identity theft is a $4.13 billion problem in the U.S. 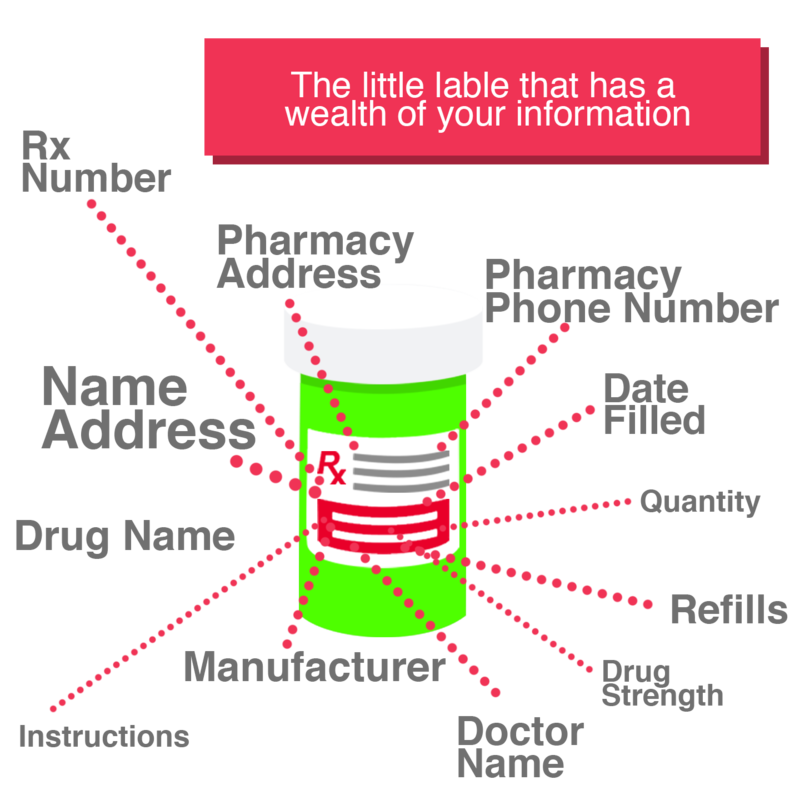 Prescription bottles contain "a measure trove" of Personal Health Information (PHI), enough for your medical identity to be compromised.